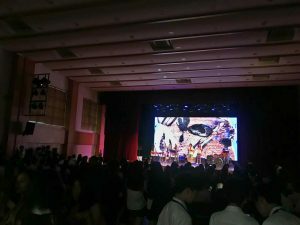 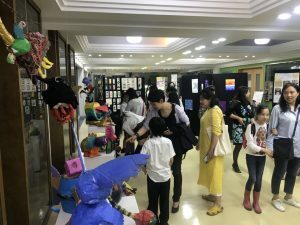 The Junior Arts Soiree was a brilliant success. 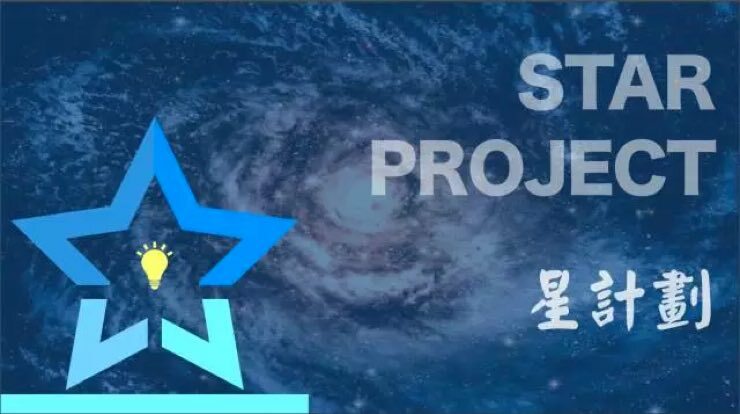 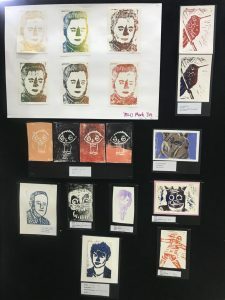 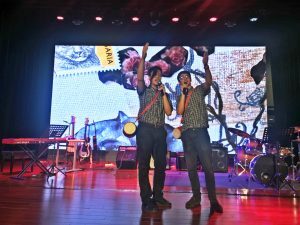 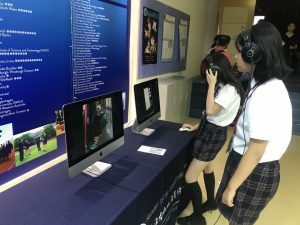 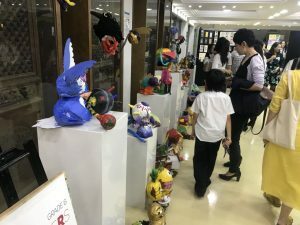 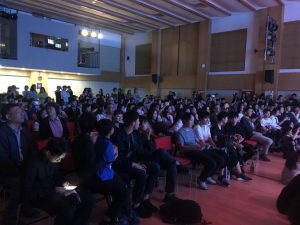 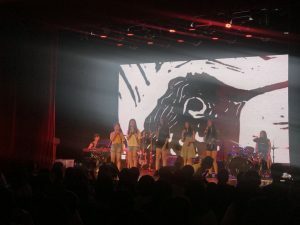 Now set to be an annual event, the Junior Arts Soiree focuses on the creativity of our Grade 6, 7 and 8 students in a celebration that features multi media, an art exhibition and performance on two stages’. 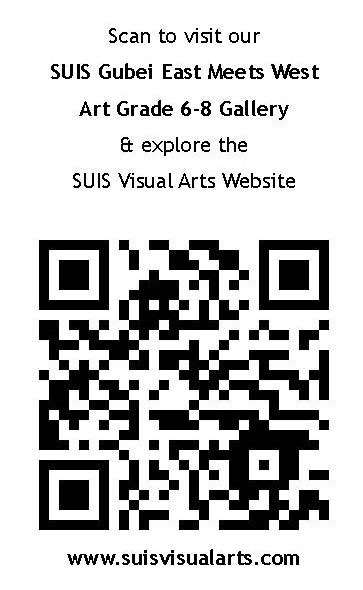 Please take your time to visit our suisvisualarts.com via the QR code below to see the amazing work of our students.